The #1 Source for everything Mr. Worldwide! Welcome to PitbullUpdates.com! We appreciate your continued support as we aim to bring you the latest and greatest news on the talented international artist, Pitbull. With an average of 1.8 million monthly impressions across our website and various social media pages, PBU is the number one leading source for all things Mr. 305, Mr. Worldwide, Pitbull! 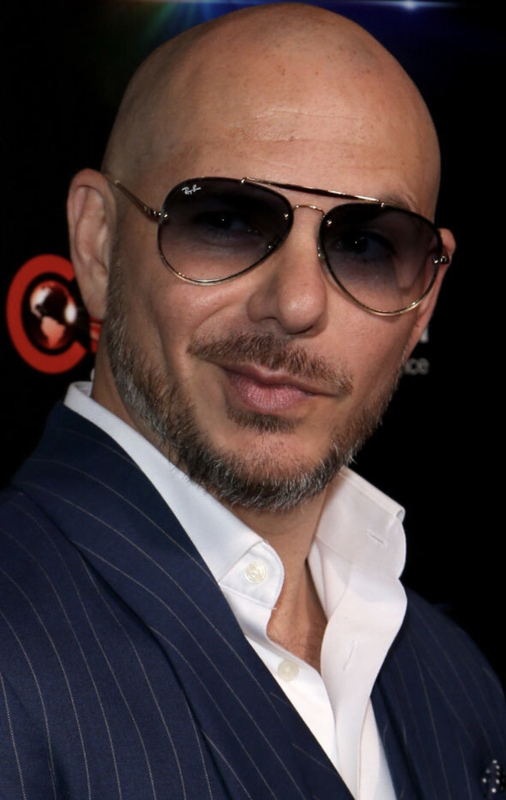 By now, you should know who Pitbull is, but if you don’t, we’ve got you covered! This site features an abundant amount of information and news about who he is, and what he’s accomplished as a GRAMMY award winning, Hollywood Walk of Fame and Songwriters Hall of Fame honored, world-renowned artist, producer, actor, entrepreneur, and philanthropist. Thank you for visiting, and we hope you stop by again soon! Dale! Attending any of Pitbull’s upcoming shows or events and want to share your photos/videos? Send us a DM on Twitter or Instagram or email us and tell us what show you’re attending and you can be a Correspondent/Insider by sending us photos, videos, other updates, etc. from the show! PitbullUpdates.com claims no credit for any media posted on this site unless stated otherwise. Media and information on this site belong to their respective owners. If there is content on this site that you own and you do not wish for it to appear on the site, email us at contact@pitbullupdates.com with a link to the media and it will be removed promptly. Please contact before taking legal action. No copyright infringement intended.